In this course, you are going to be learning about the main concepts of Java programming. Concepts that would enable you start creating Apps to solve real world problems and efficient management of business processes. As the saying goes, “A picture is worth a thousand words.” Our saying is “A sample App is worth a thousand codes” thus, in this course we will be using past projects such as the ones found in our Portfolio to illustrate some important concepts in order to enhance understanding and retention. You will learn to write procedural programs using Variables, Arrays, Control statements, Loops, Recursion, Data abstraction and Objects in an Integrated Development Environment. This is a short term course that is designed to give upcoming programming enthusiasts the knowledge to start writing basic Java Apps. As such, we do not teach every single topic in the book. Rather, we carefully selected the topics that are most relevant to real world projects. We also looked at some concepts that are used in most of our Portfolio and added them to the course. In addition to that, we do not just believe in practicals alone. We would not give you examples that are either too fictional or cannot be directly applied to the real world. Most of the examples that would be given in this course would be either examples that has actually been used by us in creating our Portfolio or examples that can be used in the real world. This would help the student better understand how these concepts can be used in the real world. Create desktop Apps with Java to solve real world problems. Come up with algorithms to solve a problem. Integrate any 3rd party libraries to your Java Apps. 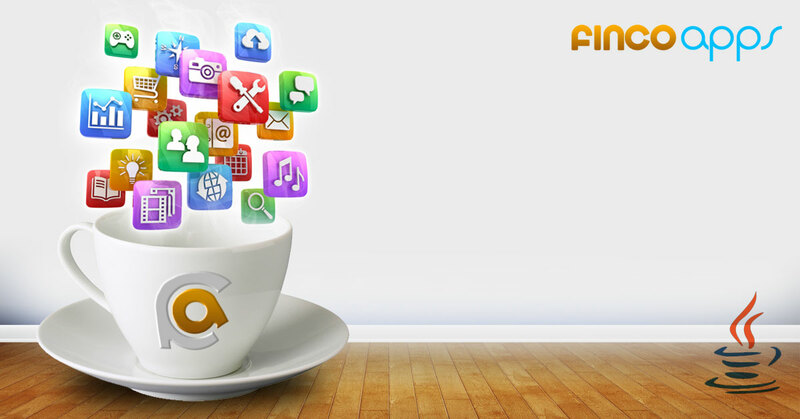 Send completed form to training@fincoapps.com or submit the form to our office. We would confirm receipt of your payment and Application. Application fee costs ₦1000 only. Call or WhatsApp 09058792066 for assistance. Question: What is the course duration? Answer: The course would last for 3 weeks with 2 lectures a week. Question: What is the duration for each lecture? Question: What is the course requirement? Answer: To take this course, it is advisable for candidates to at least have a little knowledge on how to operate computers. Answer: We are located at Suite 42A Primal Tek Plaza, Egbeda Lagos (Opposite Gowon Estate Market). Question: What is the tuition fees for this course? Answer: Java Essentials Training costs ₦18,500 only.